Welcome to our online 1:1 Laptop Program for parents of students in Years 7-12. 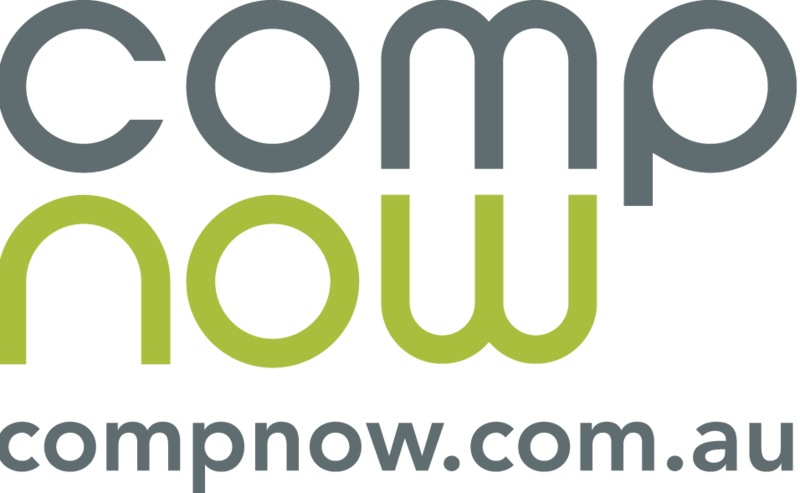 The college has negotiated special education deals through its preferred partner, Compnow. Orders placed prior to 2nd December 2018 will be delivered by 19th December 2018. Orders placed prior to 13th January 2019 will be delivered to the school for handout at the commencement of term one 2019. The school will configure the Laptops ready for use and advise when ready to collect. Please call 03 9684 3600 or email Brendon Field your dedicated CompNow account manager. Orders will be sent to the school directly for configuration and issued to each student accordingly, please allow 2-3 weeks for delivery. Thanks for choosing direct debit internet banking using Poli Payment, when submitted you will be redirected to the Poli Payment page where you can complete your order. 1:1 Products. Applying online is super fast and easy with Skye. So why wait? Buy today and pay later! Minimum order amount for finance option is $250.00. Leasing with SmartWay means you get instant access to the latest technology on affordable monthly payments. Affordable Fixed Monthly Payments Select a payment term that suits your budget from 12, 24 or 36 months1 with no deposit2 or set up fees. Tax deductions may be available. Easy to apply Simply select Smartway as your preferred payment option and complete your checkout process. You will expect to receive three SMS in the next 24 hrs to complete payment. Once approved, you will need to provide your SmartWay Approval number in order to receive the goods. Please remember to continue and process order below.